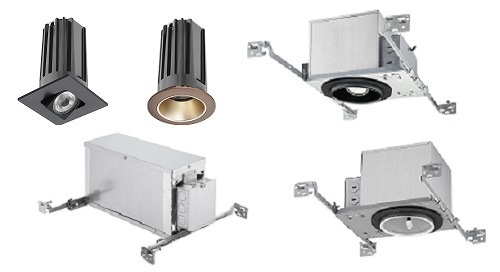 Juno® LED Mini-Cylinder Spotlights have expanded to include a new 90+ CRI option. 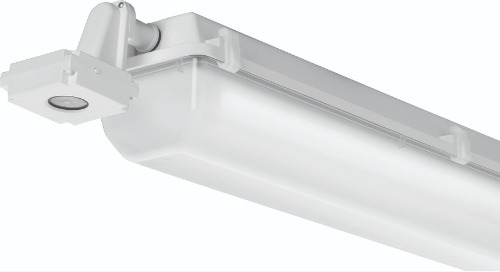 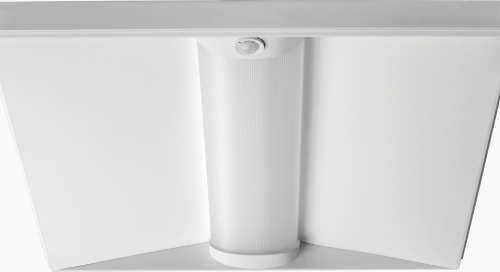 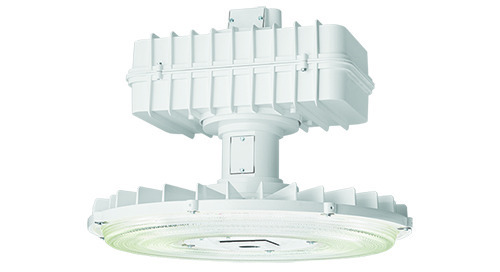 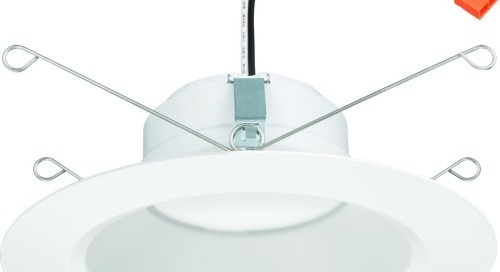 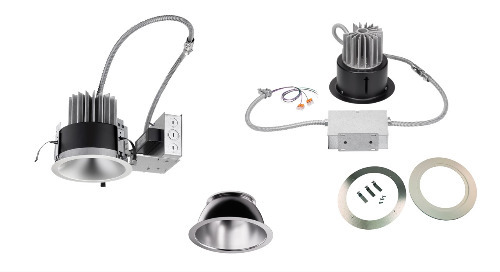 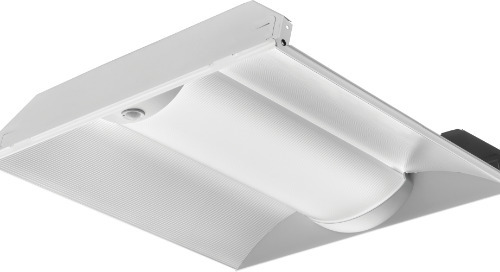 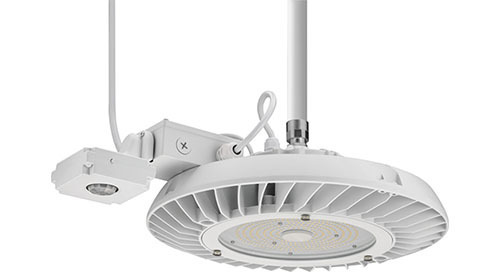 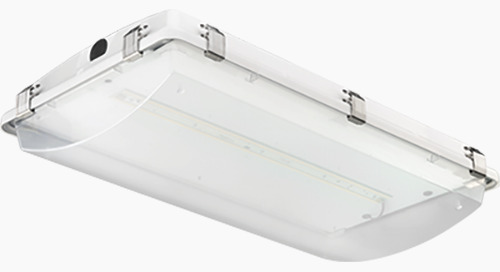 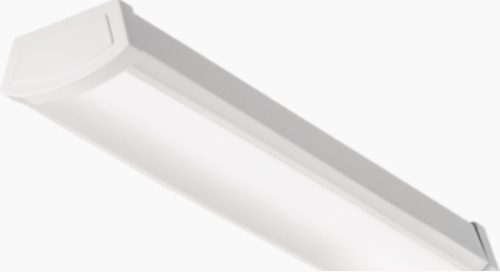 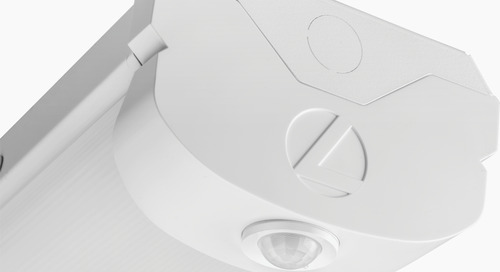 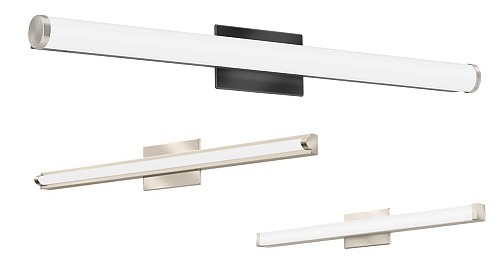 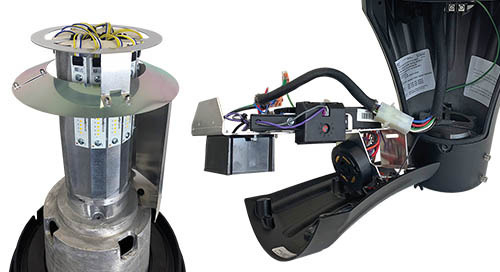 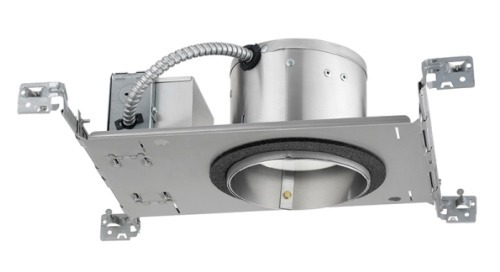 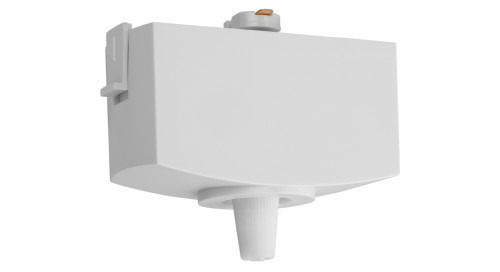 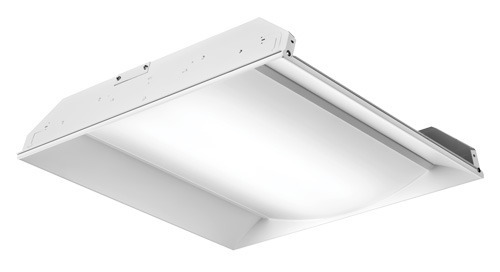 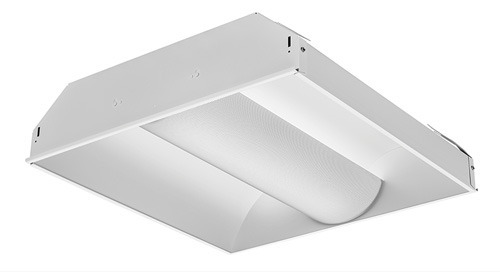 The TL114 Series provides flexible, economical accent track lighting. 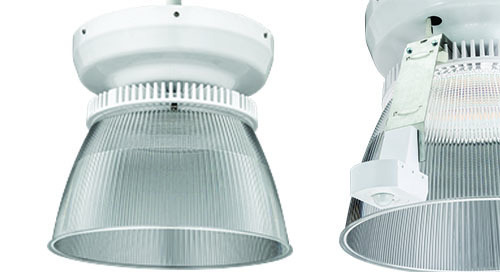 They can also be used in perfect complement to our line of popular Juno LED Mini Downlights and Gimbals – which also recently added 90+ CRI. 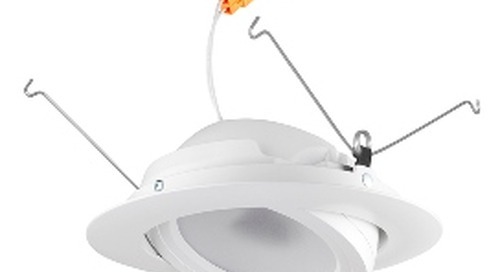 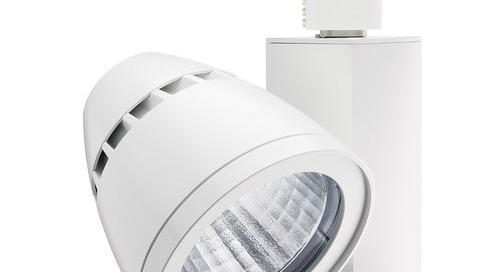 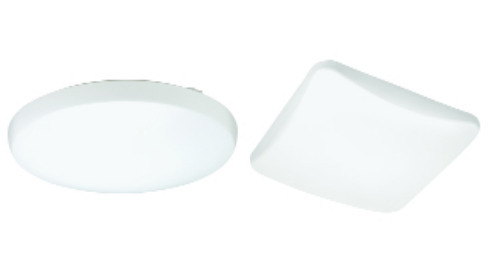 These accent lights are ideal for use in a variety of residential and commercial applications.